Having dropped my iPhone not long ago and cracked the screen, I am very careful with my iPad and keep it in a case to keep it from breaking if dropped. If you are in the market for a new iPad case XtremeMac has just unveiled some new ones. The new cases are made for protection of your device and are still designed to be stylish. The Tuffwrap is a snug fitting silicone case that prevents scratched and has textured sides for better grip. 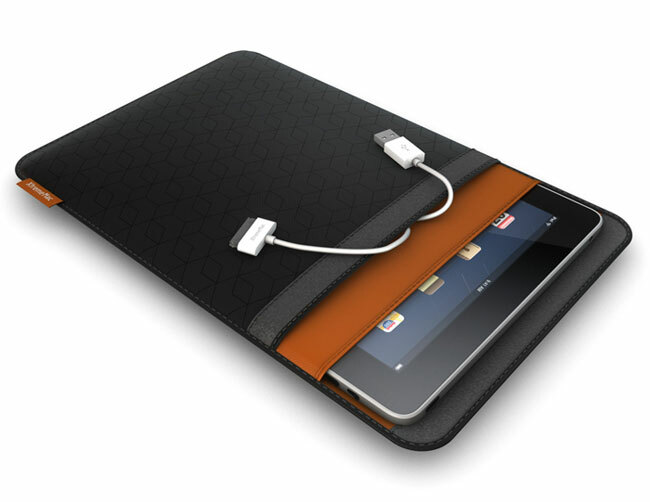 The line also includes a Neoprene Sleeve to cushion the iPad during travel and closes with a Velcro seal. A Nylon Sleeve has a snug exterior with a plush lining to prevent scratches and a zipper top closure. 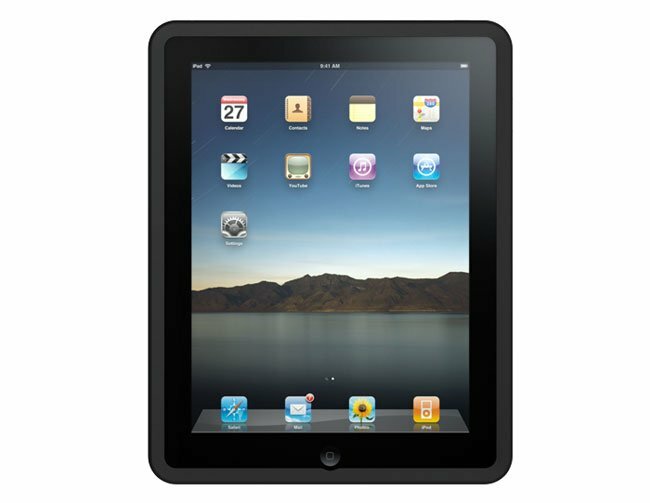 The Tuffshield is a screen protector that sticks to the iPad using static cling and can be removed easily. The cases range in price from $39.99 to $49.99 with the protective film selling for $24.99.